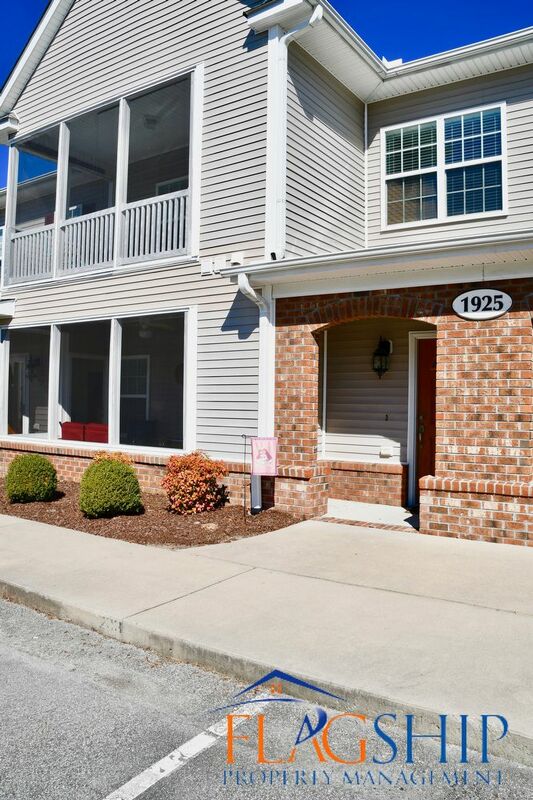 Beautiful 2nd floor condo in the popular Tara condos. Open floor plan with large bedrooms and walk in closet in master. Master suite also features whirlpool style tub and a walk in shower. Screened in porch is perfect for relaxing while sitting outside. 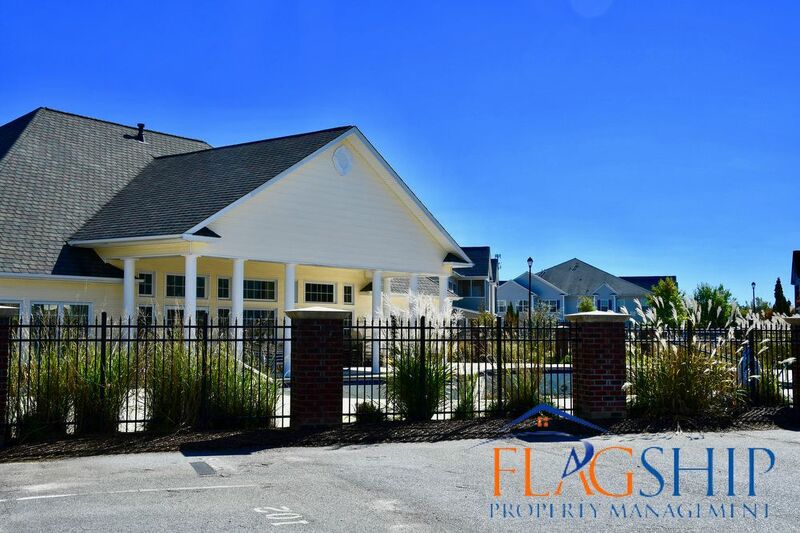 Community has clubhouse with gym, common area, and a beautiful pool. Rent includes water, sewer, trash, and pool.